Find out about all the fantastic workshops and displays and what you can see and do. 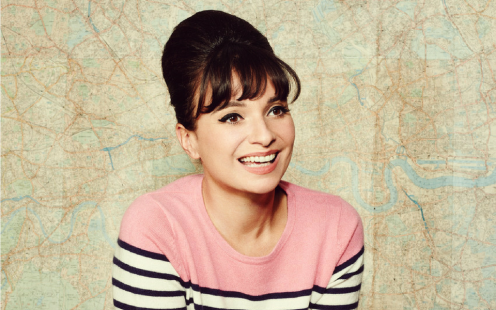 And there’ll be live appearances from personalities including TV chefs and food entrepreneurs Gizzi Erskine, Aldo Zilli and Nigel Howarth are part of the exciting events announced. 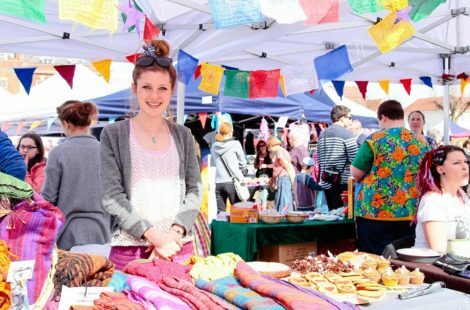 There are also opportunities to try tantalising street food from Polish Kielbasa to Vegan Mexican Churros, find art installations in unusual places, pick up specially made goods at not one, but two markets and activities to get everyone ‘hands on’ whether casting objects in plaster, printing posters or making music.